More ways to beat the heat. I remember when Berrynaked debuted a few years ago. At a pop-up in the Nasher Sculpture Center garden, the cucumber lime popsicle I reached for was the most refreshing thing I could imagine as I walked among the sculpture and trees. 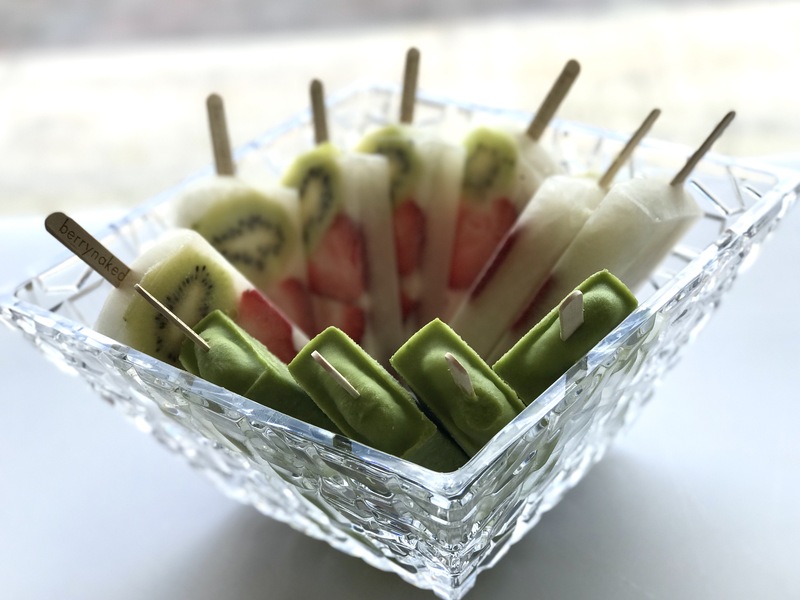 Since then, their shop in Inwood Village has been selling gourmet popsicles that toe a line between paletas (the Mexican popsicles full of chunks of fruit) and a health spa. Most of their line is organic. They have flavors like cherry vanilla cream and honey yuzu plum, but also a “vitality” line whose flavors are reminiscent of a the menu at your trendiest smoothie and juice bar in frozen form: the “immunity boost” with lemon, organic raw honey, and ginger; the “green power” with kale, avocado, banana, lime, and organic cane sugar. 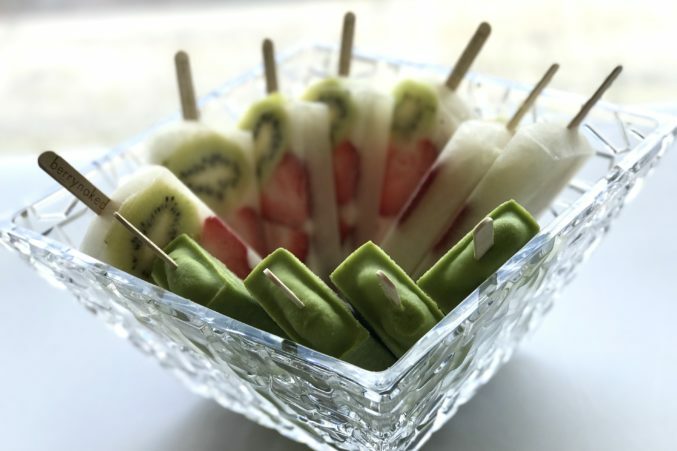 With an Asian twist—as in their creamier azuki bean-mochi bar—they remain one of the most interesting popsicle shops in Dallas. Photo courtesy of Berrynaked Pops. Now, they’re opening a new location in Richardson (the grand opening is tomorrow, June 17), where they are launching puree bowls. These are another iteration of the acai and other bowls you can find at places around town. “Soulful” bowls will focus on superfoods, incorporating dragon fruit, acai, or matcha with toppings like goji berries and cacao nibs. “Sinful” bowls will veer toward Cookies ‘n’ Cream or hazelnut butter-banana presented in a waffle bowl with toppings. Berrynaked also just signed on to have a stall at Legacy Hall, set to open in September. UPDATE: The Richardson location is at 326 W. Campbell Rd. Richardson, TX 75080.